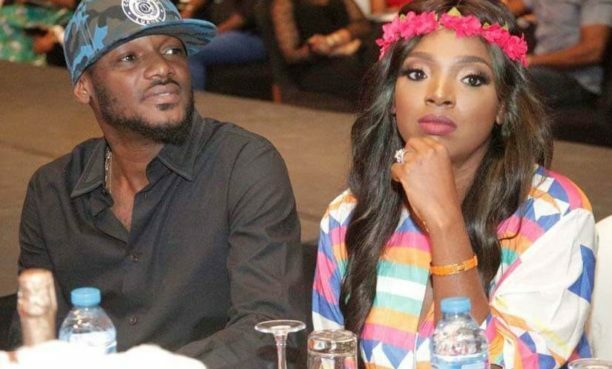 Music legend, 2face Idibia without a doubt has had a good run on the Nigerian music scene and he is grateful for how far he has come as he celebrates two decades on stage. The African Queen hit maker took to Instagram to share an inspiring post about his journey in the music industry. The singer posted a video from his 10th year anniversary where some of his counterparts applauded his music prowess and humble nature. The post was accompanied with a message summing up his industry experience and also thanking his fans as he ushers them into a new phase of his career. “10-years, many memories, many stories. Some of them don grow, some don leave music, some don blow pass me, some don hammer pass me. But all na one love take make an happen. 20-years on, massive thanks to all that have supported and have made our music global. Special thanks to all our fans, una too much, welcome to the next chapter,” he wrote.